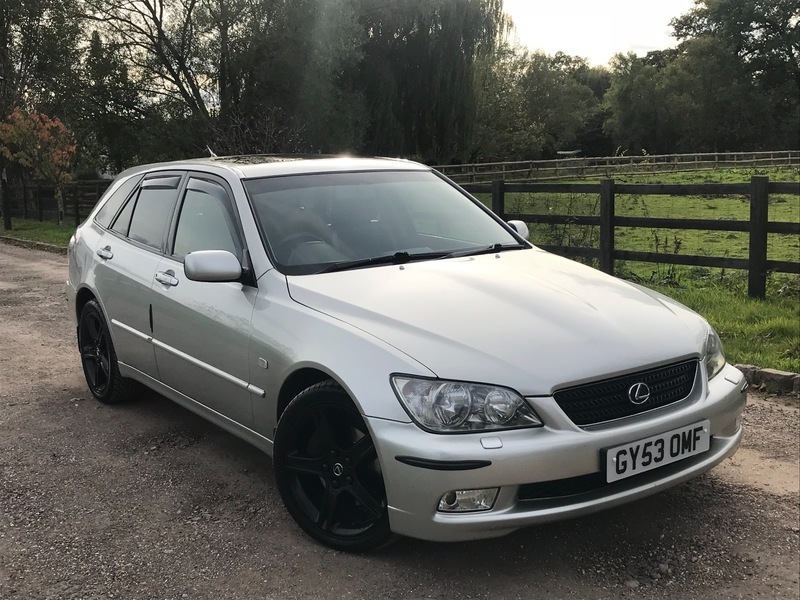 This stunning IS300 SportCross Estate comes with MOT until October 2018 and can be taxed ready to drive away. The low mileage is genuine and can be confirmed with the service history and all the mots. It does have 7 service stamps in the book with the last service having been done at 54,500 miles. It does have Remote central locking, 2 keys, Alarm Immobiliser, 17inch Alloy wheels, Rear parking sensors, Rear parking camera, Front fog lights, Privacy glass, Leather seats are all in good condition, Heated front seats, Electric front seats, 4x Electric windows, Electric mirrors, Folding mirrors, Electric sunroof, Front and rear arm rests and cup holders, Beautiful sound system with a Kenwood DDX4015 cd player and DAB radio with USB and Bluetooth phone system and reverse camera, Auto lights, Window wind defectors, Air con, Cruise control, Drivers passengers and side air bags, ESP, ISOFIX, Anti locking brakes and more.